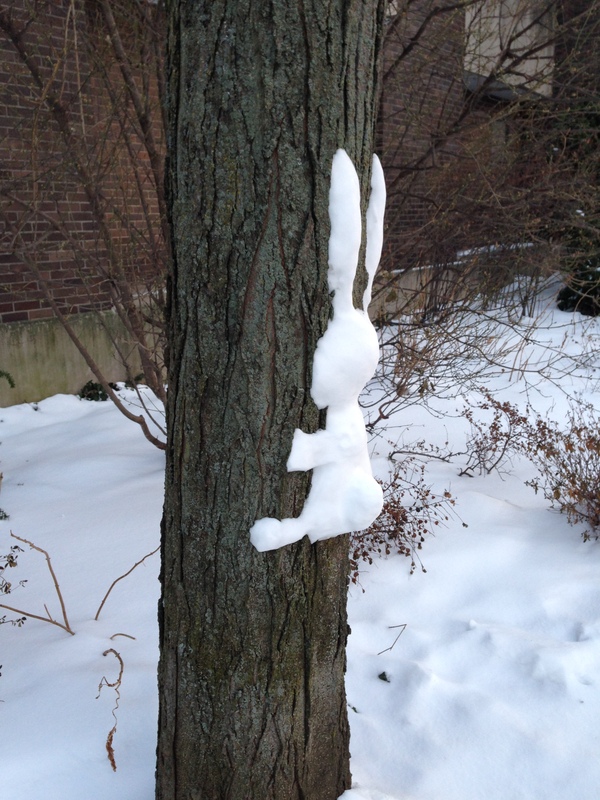 Spotted today on our way to the sumptuous “Dave’s Italian Kitchen’….. 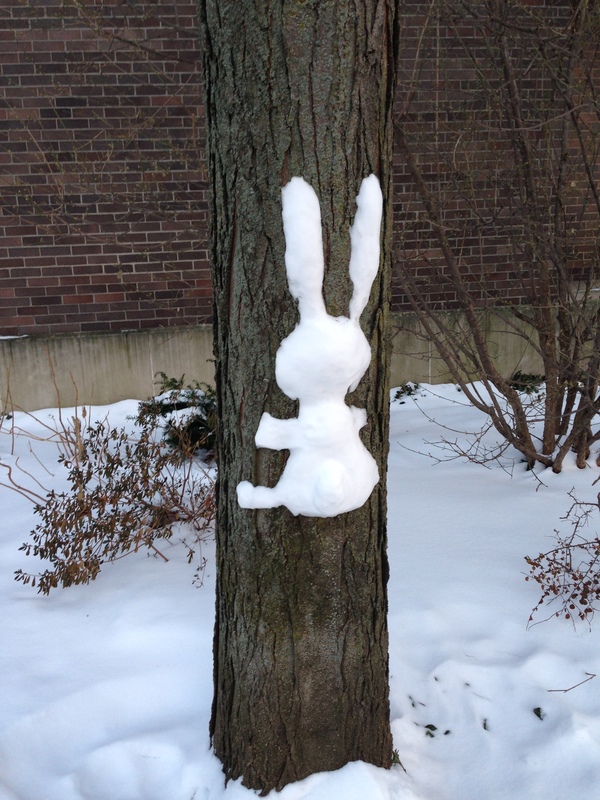 This entry was posted in Miscellany and tagged art, Evanston Illinois, snow art, Tree by hankinsonholmes. Bookmark the permalink.